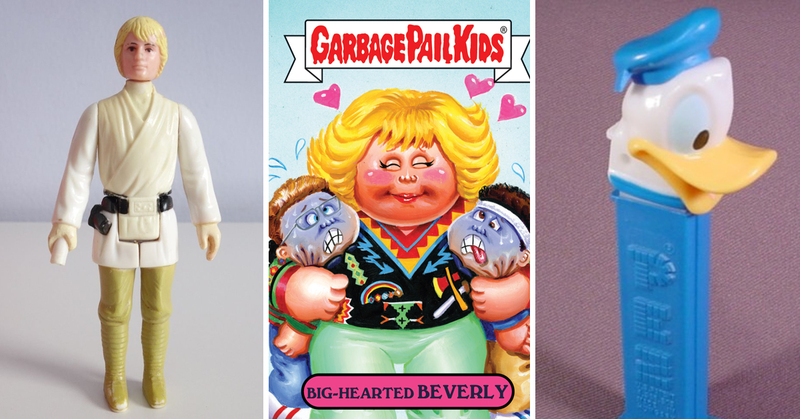 We all have toys that were our absolute favorite thing when we were a kid, but have since either met with the garbage can, or have been gathering dust in the attic. Well, it might be time to have a rummage through your old treasures, because some of them could make you an absolute fortune! The first Star Wars movie ‘A New Hope’ changed the sci-fi game forever when it hit theaters in 1977. If you still have a boxed Luke Skywalker figure from that point, you could find yourself $5,000 richer. That is, if you’re willing to part ways with him. Ah, Monopoly – the game that can end friendships and break families in half. 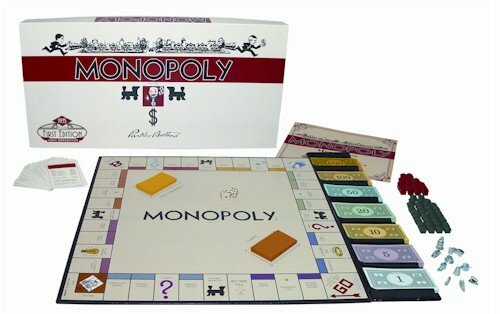 If you have an early-edition Monopoly board, from the 1930s, it could go for serious money. It would also save future arguments if you got rid of it!